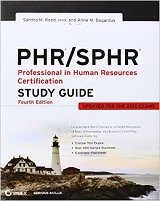 Think all PHR�/SPHR� study guides are the same? Think again! With easy to understand lessons and practice test questions designed to maximize your score, you'll be ready. September 3 2006 - Interesting work, recognition and reward of good performance and opportunities for promotion attract job seekers the most, according to an Accenture global recruitment survey. The survey also shows that fashionable offerings such as corporate citizenship and diversity programs are not as attractive to job seekers as 'traditional' benefits such as robust rewards programs and personal development opportunities. 4,100 entry-level and experienced job seekers in 21 countries in the Asia-Pacific region, North and South America, and Europe were surveyed online to identify the career goals they valued most. Accenture carried out the research between November 2005 and March 2006 as part of the company's efforts to make sure that it remains competitive, relevant and attractive to the most talented applicants. 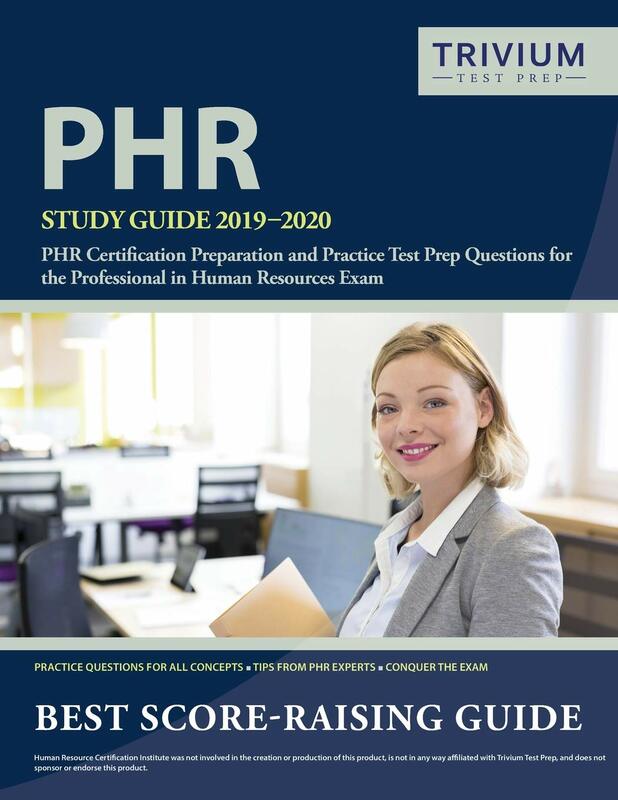 'Challenging and interesting work' was selected as a prority employer characteristic by 60 per cent of all respondents with the potential for accomplishments to be recognized and rewarded coming a close second (58 per cent of respondents). indications that an organization has a particular focus on its employees (42 per cent). "Interestingly, we found that what is considered important to potential recruits was remarkably consistent across geographies," said John Campagnino, Accenture's global director of recruitment. "Also notable was the fact that while we know from our own employees that corporate social responsibility and diversity are important employer characteristics - things our employees demand and place high value in - the research also validated what many of us intuitively know: namely, that more tangible benefits such as rewards and recognition are most important from an external recruit's perspective."